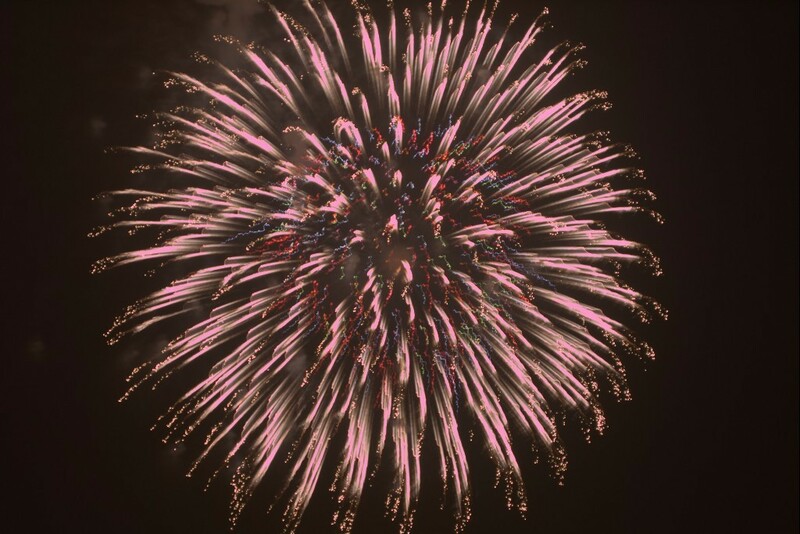 Registration for Macy's 4th of July Family Fireworks Celebration opens today at 5pm. The event is free, but registration is required. More details can be found here. The Conservancy recently welcomed two new staff members: Howard Axel, Vice President of Development, and Emily Pinkowitz, Director of Education & Public Engagement. Check out our blog to learn more about them. We launched our 3rd annual photo contest on June 15th. The contest runs through October 15th, and the winner will receive a $500 gift certificate to Adorama. Read full contest rules and submit your photo here. Our event season is in full swing! We encourage you to check out our event calendar and join us at as many events as you can. 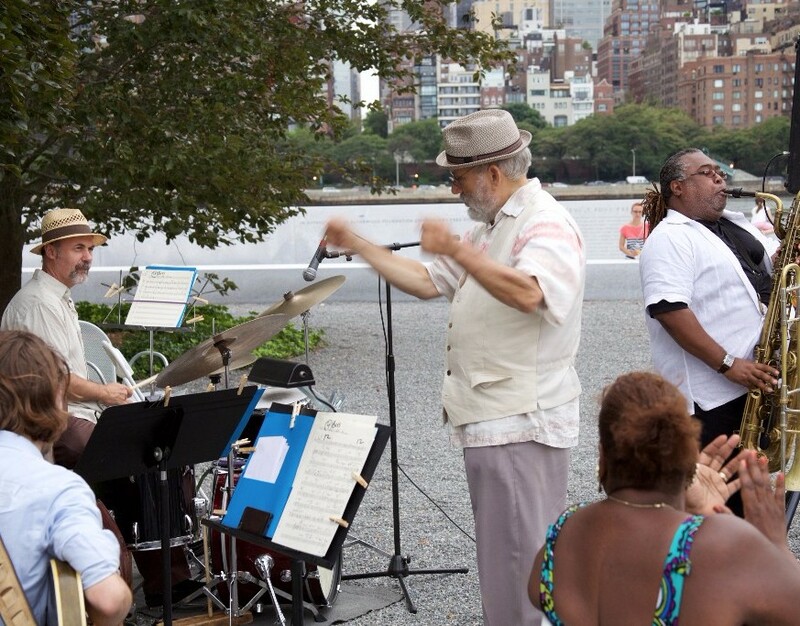 From Manhattanhenge to Salsa lessons at the Park, we have an exciting slate of programs this summer. The Annual Sunset Garden Party, our biggest fundraiser of the year, will take place on Wednesday, September 21. Invitation is coming soon - we hope you will join us! As always, please let us know if you have questions or ideas to make the Park even better, or if you simply wish to say hello. We look forward to seeing you soon and often! We are thrilled to welcome two new staff members to the Conservancy! Howard Axel, Vice President of Development, joins from Grameen America, national nonprofit micro-lender, where he was Senior Vice President. He will spearhead Conservancy fundraising and development activities. Read our Q&A with Howard to learn more about him. Emily Pinkowitz, Director of Education & Public Engagement, will develop public programs, educational offerings, and engagement initiatives for all ages. She joins us from the High Line, where she was the Director of Programs & Education. Read our Q&A with Emily to learn more about her. 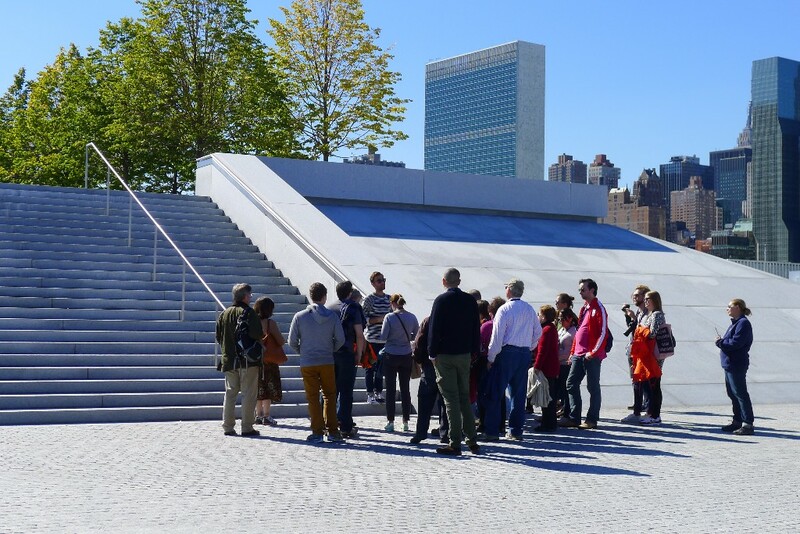 THE 3RD ANNUAL FOUR FREEDOMS PARK PHOTO CONTEST! 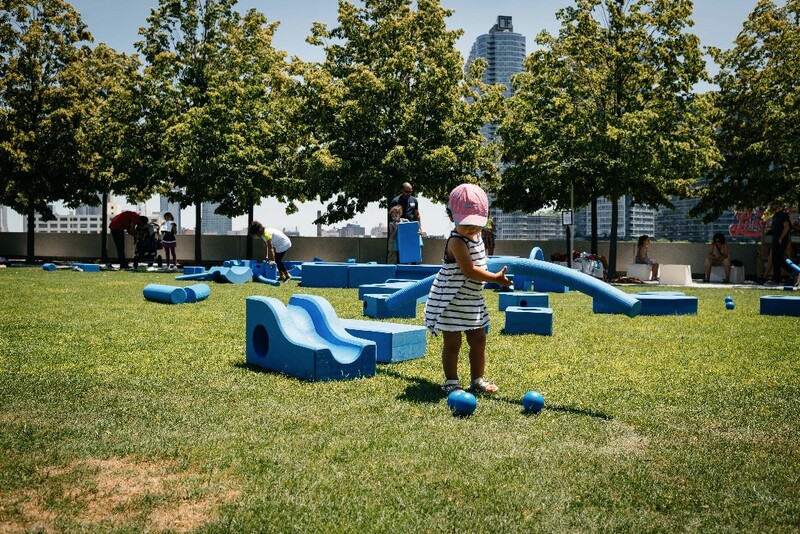 Send us your favorite shots of the Louis Kahn-designed Park for a chance to win a $500 gift certificate to Adorama. The contest runs from June 15 through October 15, 2016 and the winner will be announced in December. Read our full contest rules and submit your photo here. Celebrate with us at our annual fundraiser, the Sunset Garden Party on Wednesday, September 21 and help ensure the Park stays beautiful for years to come. 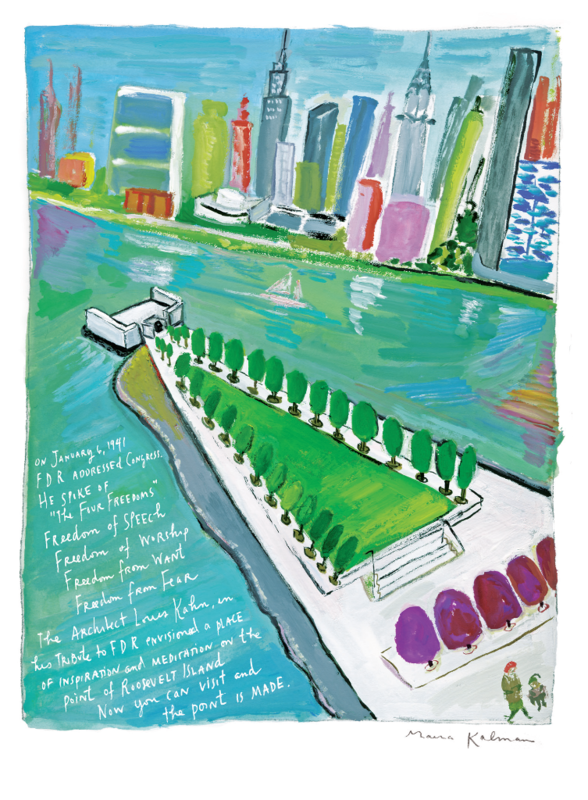 All proceeds go directly to Four Freedoms Park's operations, and educational and public programs. Learn more about the event here; invitation to follow. For sponsorship information, contact Howard Axel, Vice President of Development: haxel@fdrffp.org. 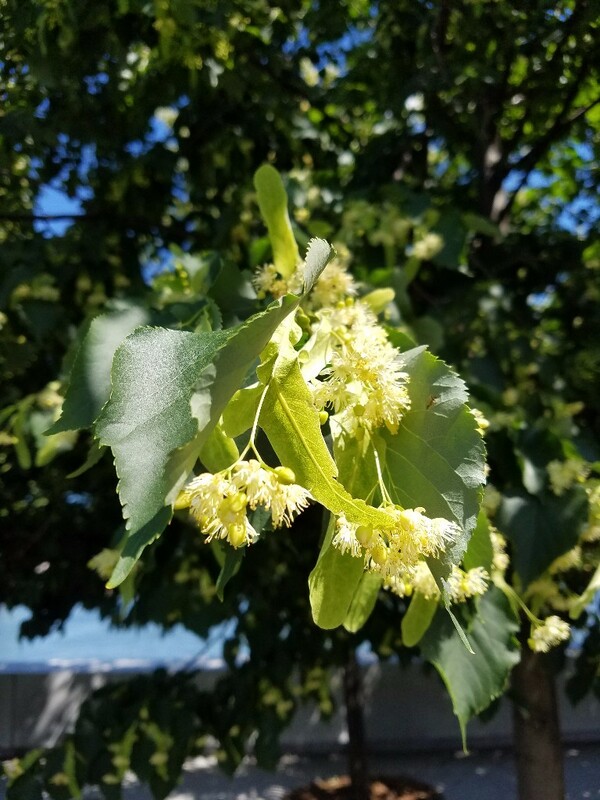 Join our Horticulture Club and help us keep the Park beautiful while learning new horticulture techniques. The club meets once a month and volunteers are tasked with caring for areas throughout the Park using various gardening methods. No experience necessary. Water and light snacks are provided. Registration recommended; free. Horticulture Club will also meet on August 27, September 24, October 29, and November 19. Registration opens on June 27 at 5pm. Explore the unique history of the Park in this tour given in Spanish. 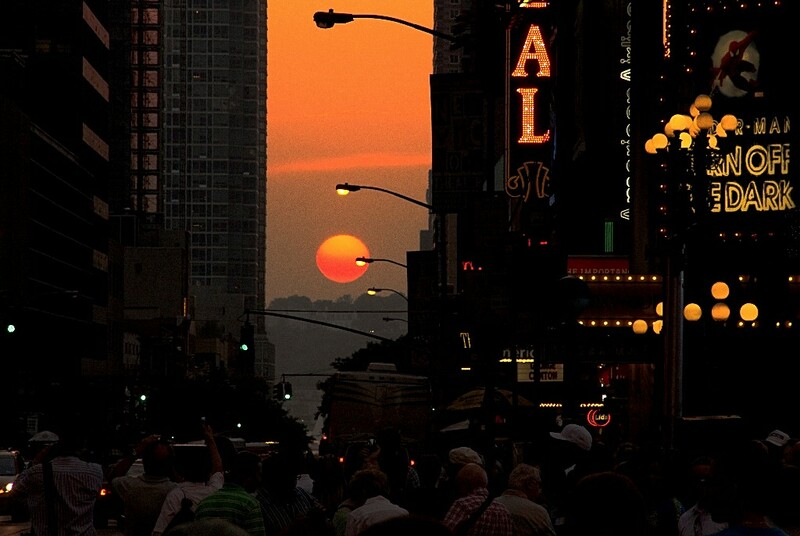 Witness this semi-annual light show as the sun sets perfectly in line with the NYC streetgrid. With special musical guest, Mitch Frohman. 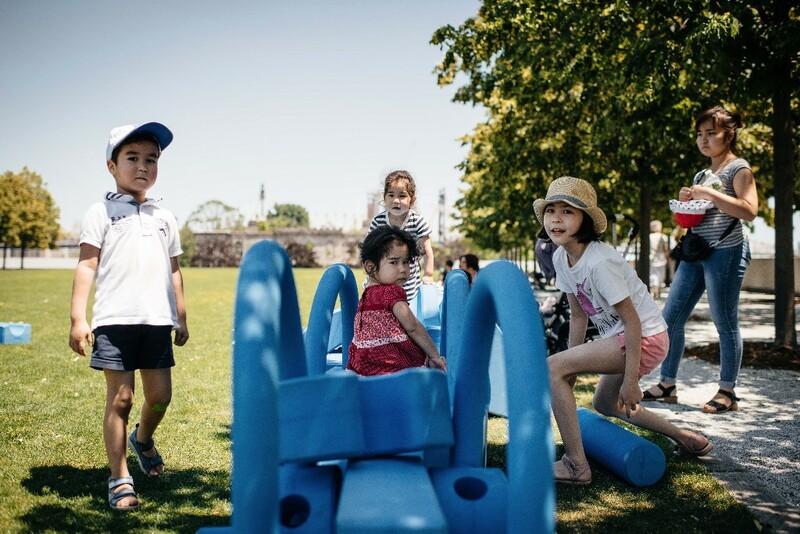 The big blue building blocks and our pop-up reading room return to the Park. Come read, draw, and play! American jazz trombonist and former member of the Duke Ellington Orchestra, Art Baron performs music from the early jazz age to the Harlem renaissance. 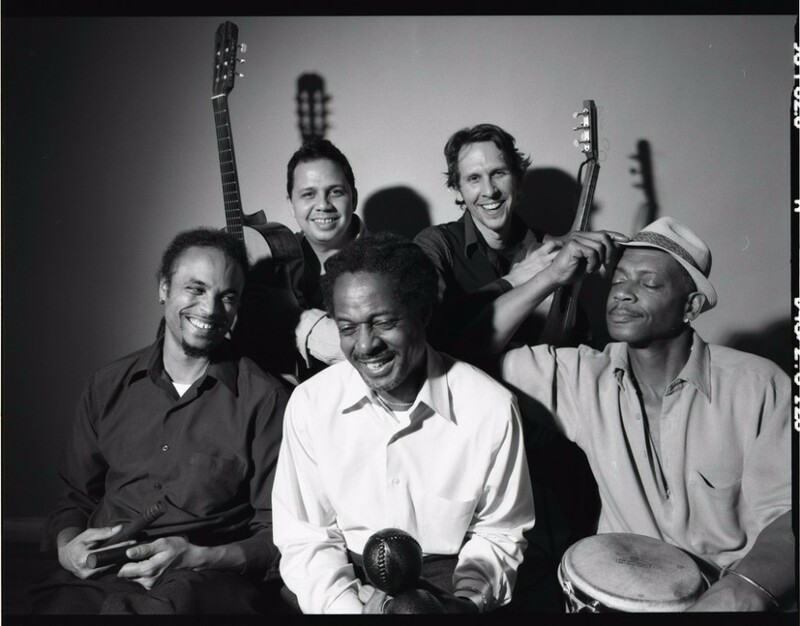 Learn how to dance Salsa from Mad Hot Ballroom's Rodney Lopez then dance to NYC's most original Cuban dance band, Funky Guajiro, as they play some of the funkiest Salsa on the planet. * Food, beer, and wine will be available for sale at the Katchkie Farm Food Station for Manhattanhenge and our Music at Sunset Series. Members receive two complimentary drinks. Become a member today! Bring your own mat. Suggested donation $5. No registration required. Free for members. The Tennessee Valley Authority (TVA) achieved nothing less than to bring this vast swath of the upper South into the modern age. In 1933, 90 percent of the area lacked electricity. Farmers preserved food in cellars and iceboxes. They heated water on wood-burning stoves and lit their homes at night with smoky kerosene lanterns. But by 1945, three-quarters of the area had electrical service, and by the early 1950s, electrification was nearly universal. At the same time, the TVA's affordable power forced private providers to quickly drop their rates as well, making "the old fear of the electric meter . 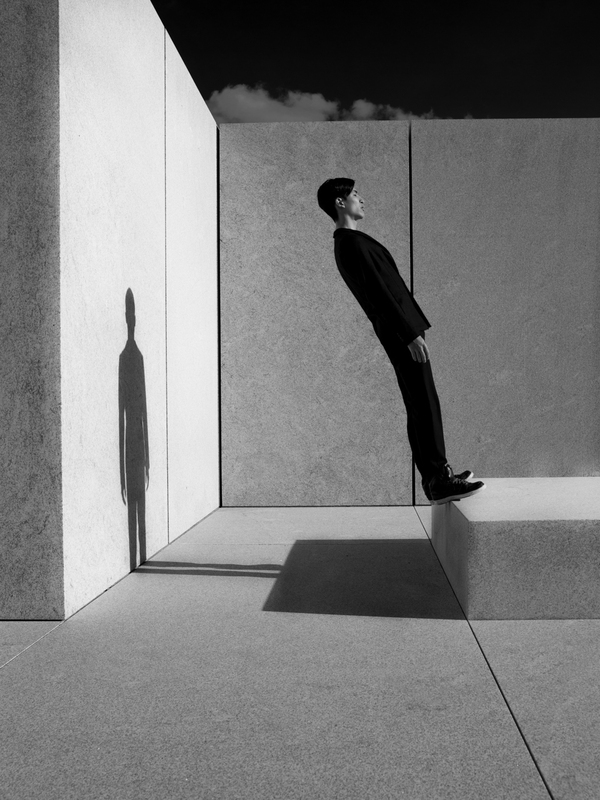 . . disappear," as Harper's magazine gleefully reported. With the help of TVA loan programs, rural people were able to equip their homes with hot-water heaters and refrigerators. Better sanitation brought improvements in public health, including declines in infant mortality and hookworm infections. The TVA dams, meanwhile, not only stopped floods and controlled soil erosion, but also helped to eliminate the mosquito-borne scourge of malaria with its fevers and convulsions. The dams and other improvements also controlled the flow of the Tennessee River itself, making it navigable for the first time. Freight traffic on the river increased from twenty-two million tons in 1933 to almost one hundred million tons in 1941. The TVA relocated 13,449 farm families (65 percent of them tenant farmers) from hardscrabble lands where they could scarcely hope to make a living to more fertile territory. Its job training, education, and community-development programs, as well as the wages it paid to workers and the union it promoted, all played key roles in revitalizing a regional economy that had experienced nothing but decline since the Civil War. Yet the TVA did more than transform the Tennessee River Valley. 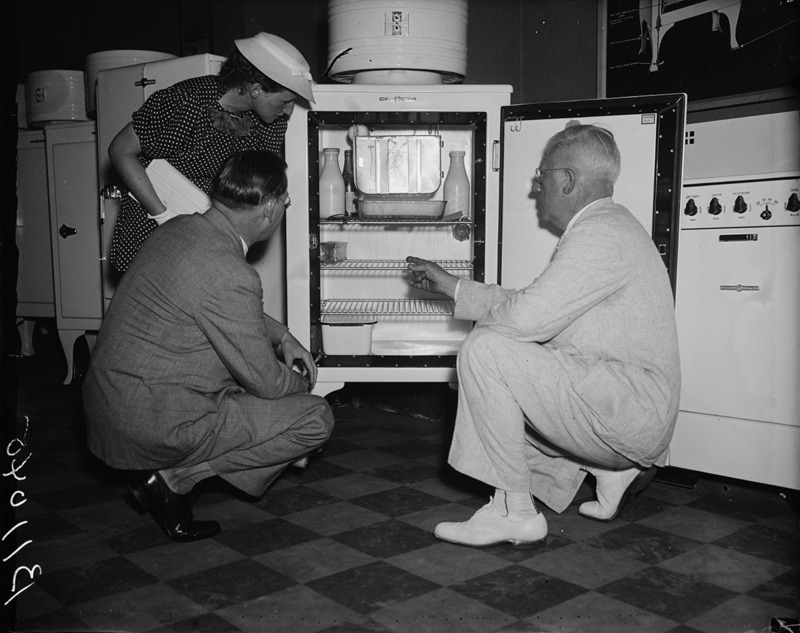 It inspired other landmark New Deal initiatives, such as the Rural Electrification Administration which provided seed loans to establish the nonprofit rural electric cooperatives that built local distribution systems and, even today, deliver dependable electricity to much of rural America. The TVA also served as a model for electrification projects in Colombia, Mexico, and India. 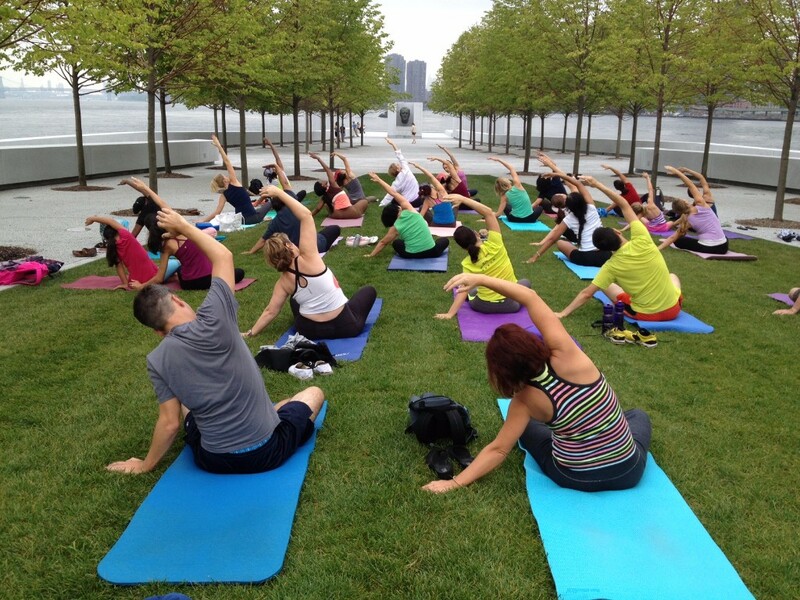 Four Freedoms Park Conservancy is a 501(c)(3) organization. Contributions help to further the mission of the Conservancy and are tax-deductible as provided by law. Membership categories and benefits are subject to change. A copy of our last filed financial report may be obtained by contacting us at 1110 2nd Ave, Ste 301, New York, NY 10022, 212-204-8831 or by contacting the Office of the Attorney General, Department of Law, Charities Bureau, 120 Broadway, New York, NY 10271.